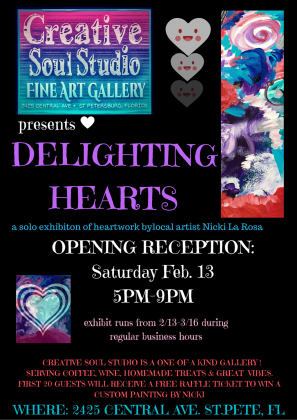 “Delighting He(arts)” Nicki’s Solo Exhibition ~ Opening Reception Feb.13! 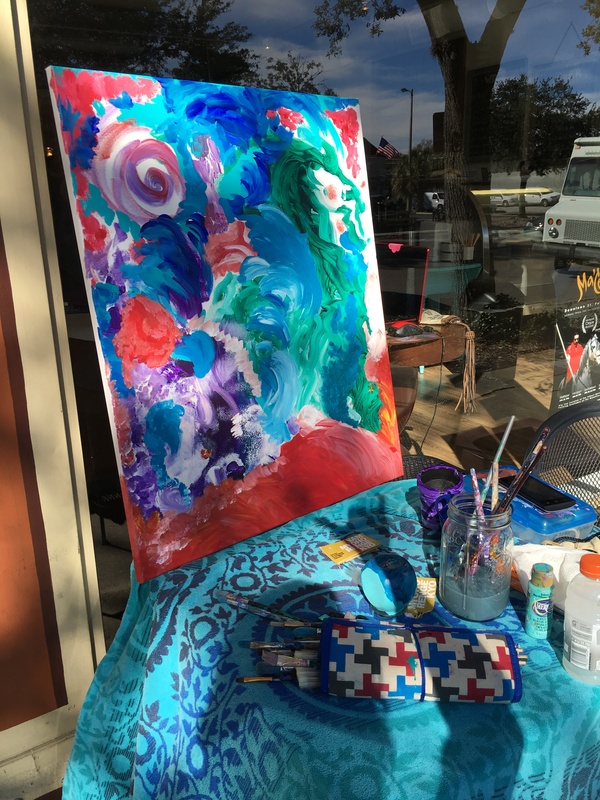 – Nicki La Rosa ~An Abstract Artist with a Gratitude Agenda. Welcome and THANK YOU!